Laguna Beach Real Estate residential boutique agent. Find Laguna Beach luxury homes and Laguna Beach Condos for sale. Our specialty areas: Buyers Agent, Listing Agent, Relocation Consulting. Our commissions are highly competitive, we offer Full Service Listings. Gold Coast properties at a lower percentage call for a personal quote. Serving Newport Beach, Huntington Beach, Laguna Niguel, Dana Point, San Clemente Costa Mesa and Irvine. Real Estate Brokers have additional rights and responsibilities to serve the public. These rights can include the right to do Appraisals, Manage other Real Estate Professionals and Own & Operate Real Estate Firms. We can finance commercial and residential properties. Our mortgage broker is Jerry Lyde 949.421.6926 Jerry Lyde. Paul Marchi Real Estate Brokerage Company is uniquely positioned to provide competitive loan products for a full range of investment properties. We bring together a highly experienced team of financing experts and relationships with prominent and regional national lenders. Our Preferred Title and Escrow Company Jerry Bieser click here . Paul Marchi Independent Real Estate Broker serving Laguna Beach. I bring 11 years of local Southern California valuation experience to the table to work with my clients. My personalized service confirms the integrity and sincere care I put into every transaction relationship I manage. I have appraised 1000's of homes all across the local real estate markets from small condos to multi-million dollar estates of the Gold Coast. This hands-on experience gives my clients the advantage of my attention to the details of a property that create and affect value. I analyze the sales data to strategically place your listing into the market. For Sale! Stunning OCEAN VIEWS….are enjoyed from this #10 Penthouse Condo, including White Water, Catalina Island, multiple rock outcroppings along the Pacific Coastline to the north, and endless sunsets; all there for your gazing amazement or meditation. For a Panoramic View please click Here. 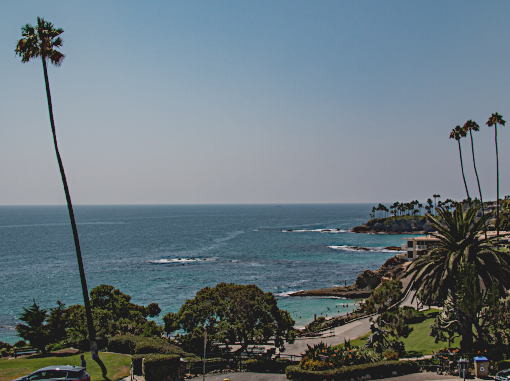 When you buy your new home in Laguna Beach, you want to make sure you're getting the best possible value for your money. You may have heard the terms "buyer's market" and "seller's market" and are now wondering what effect these conditions have on you as you move ahead with your transaction. A buyer's market is what you get when there's more supply than demand. There are more people looking to sell houses than there are people looking to buy houses. In a buyer's market, sellers may have to accept a lower price than they want to sell their home and may have to resort to staging and incentives. This is the ideal situation for buyers, because they can get a great deal. With over 9 years of experience in real estate and 33 years experience in the appraisal arena, I look at the valuation of a piece of property and make sure it is priced correctly with my clients interest in mind. To help you find your perfect home in Laguna Beach, Paul Marchi provides: Access to properties in your desired neighborhood. Knowledge of area neighborhoods, not just in terms of real estate, but also schools, recreation, etc. All the details on the home you are interested in, so that we can determine the fair market value and make sure you get the best price! Expertise in navigating the real estate contact and negotiating on your behalf. Selling your home in today’s challenging Laguna Beach real estate market is different than it was yesterday and even just a year ago. With the inventory of homes on the market, your home needs to stand out from the crowd in order to sell quickly. Selecting a Real Estate Broker who is knowledgeable of the area and provides an effective marketing strategy is crucial less time consuming and cost effective. Paul Marchi Real Estate Broker is here to help you get the most for your home, no matter what the market condition. The real estate process can be very complicated and time consuming, so let us assist with all your selling needs. Are you thinking of buying a home in the Laguna Beach, CA area? Finding the right home can be a difficult process but no matter what you are looking for as an experienced Laguna Beach, CA real estate agent I can provide you with the resources you need to make the home buying process simpler, from specific Laguna Beach, CA neighborhood information, to tools to estimate your mortgage payments, and buyer resources and articles that will help you through the home buying process. Thinking about selling real estate in the Laguna Beach, CA area? No matter which market you're in, you can use the marketing programs and experience of a qualified Laguna Beach, CA real estate agent like me to help sell your home quickly and at the right price. Learn more about my services, contact me at 714.429.0023 to get started today! 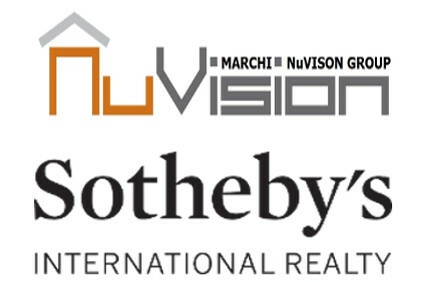 Paul Marchi Owner/Agent Estate Matters. Clients that we have helped in the process of Buying and Selling their Homes. Paul helped fulfill my husband's life-long dream of having a home with an ocean view. The realitors selling the house were very high maintenance and Paul handled them with great professionalism. In the end they tried to get more money out of us than was originally agreed upon, but because of Paul's due diligence with the paperwork we were protected from their scheming. His background as an appraiser was invaluable when looking for a quality home that would withstand the test of time. He made house hunting an easy and joyful experience, and I was even 6 months pregnant! I recommend him to everyone I know searching for a new home. He was so wonderful. Paul did an outstanding job for us. Far, far above what is normally required for a real estate agent. Here are some pertinent details. We sold a 48 yr. old home in Costa Mesa in late 2011, while living in Arizona. This was a very tough market. Homes were not selling and were staying on the market for a very long time and valuations were at decade plus lows. Paul evaluated the home and recommended that we upgrade the property to make it more appealing. His valuation skills were invaluable, and he ended up managing the entire mini-remodel, hiring skilled contractors who do great work, and staying within our modest budget. The home turned out beautifully, and we ended up landing one of the only buyers in our price range and area in a month or more. The price was fair, and we received over 90% of our original asking price. Paul acted as our market analyst, renovation manager, and seller's agent. 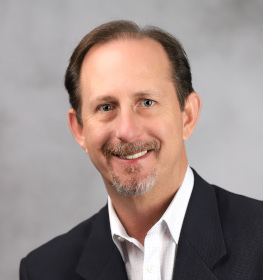 I have personally been involved in about 2 dozen real estate transactions, and I can say without hesitation that Paul is the finest agent I have ever interacted with. Thanks again, Paul! 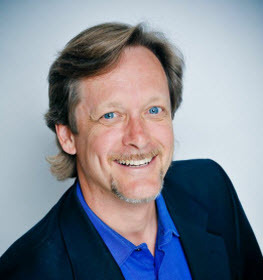 I highly recommend Paul to anyone looking to purchase or sell a home, as he is as knowledgeable or more about all aspects of a home, than any real estate agent I have encountered.